Hey all! Just wanted to touch up on a minor issue. 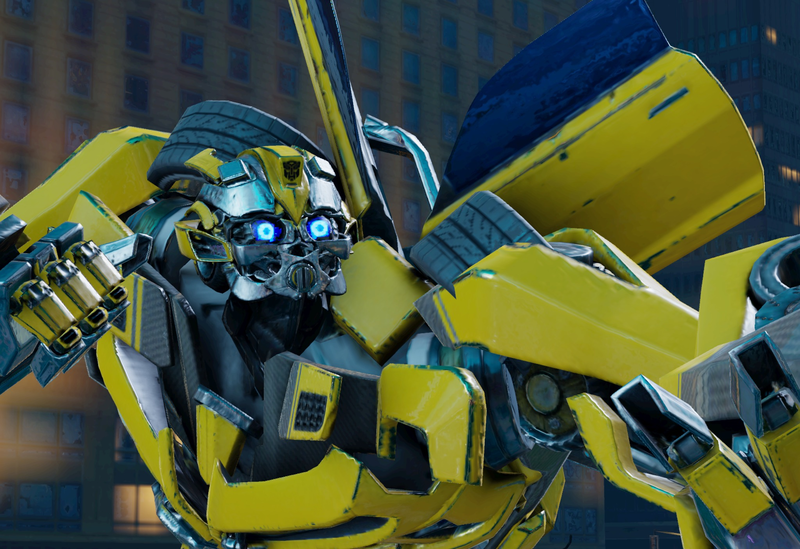 As seen in the screenshot below, Bumblebee's head panels which are depicted as a shade of gray should, ideally, be yellow. For myself, it's been bothering me for quite sometime. If Kabam could remedy such errors, it would be greatly appreciated! I noticed and honestly kind of like it. It reminds me of the small editing errors from the cartoons that become cannon eventually or fondly remembered memes of today's discussions. Like the armies of seekers and reflectors or the common color switches between frenzy and rumble. Just my 2 cents but I actually enjoy the small change.